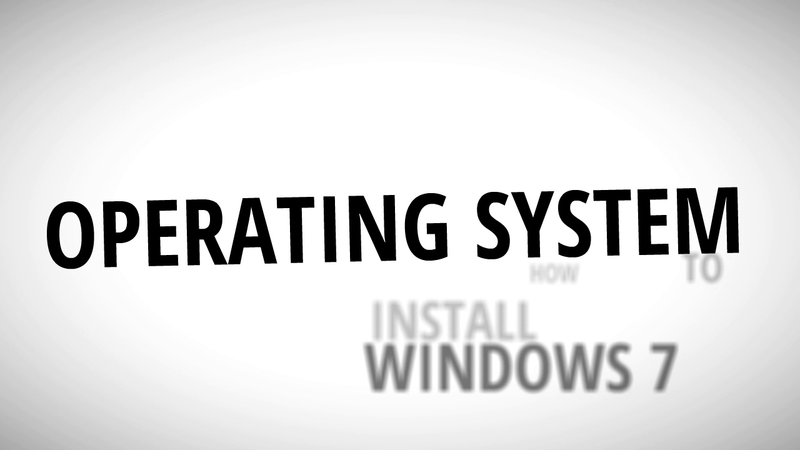 If you have just downloaded the Microsoft Windows 7 operating system and don’t know how to install it on your computer, here’s a 5-minute video you can watch with a step by step guide on how to install Windows 7. 1. Boot to DVD or USB. 2. Select language and click next. 3. Click the install now button on the succeeding video. Wait while the setup is starting. 4. Read the license terms and understand what installing the product entails. If you agree, click on the radio box for I accept license terms and then click next. 5. Select Custom on the next window. You will then be asked to choose where to install Windows. Pick drive options, click new to create a new destination, then apply, and OK.
6. Click next and wait for the installation to finish. Once the process is completed, the computer will automatically restart. Let the device boot by itself. Don’t press anything. The computer will restart again. 7. When prompted, create your username, computer name, and password. 8. Enter your product key or skip. 9. On the next window, you can either select the option for use recommended settings or ask me later. 10. Change date and time settings, then click next. 11. Connect to your network. You’re done! Enjoy your Windows 7 powered computer! Download Windows 7 from www.downloadmsoffice.com!